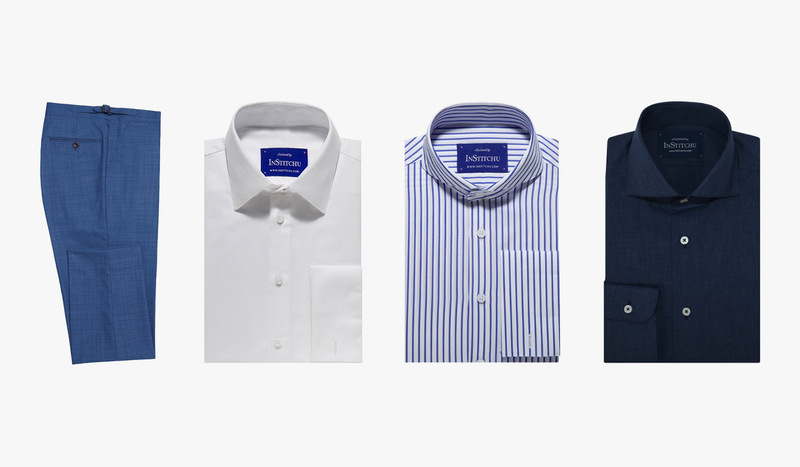 Our online-only custom, tailored shirts feature styles for every season and occasion. Shop online and save up to 20% until 11:59pm, Tuesday 30th April 2019. 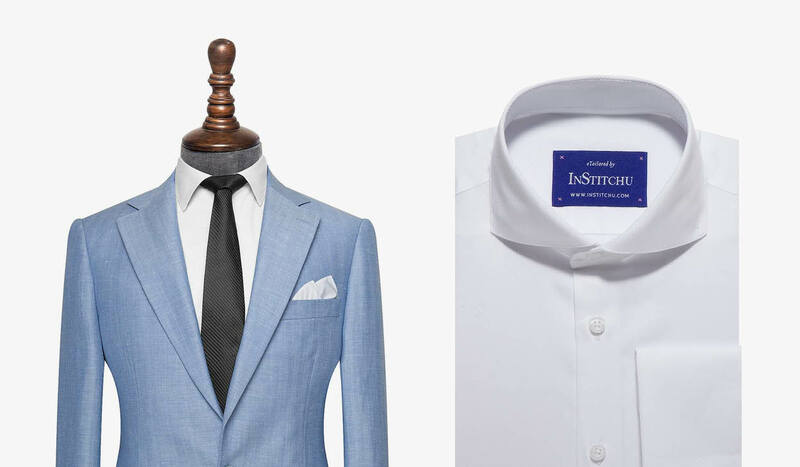 Receive a complimentary tailored shirt, valued up to $129, when you purchase a suit online or in a Showroom. Offer valid until 11:59pm, Tuesday 30th April 2019. 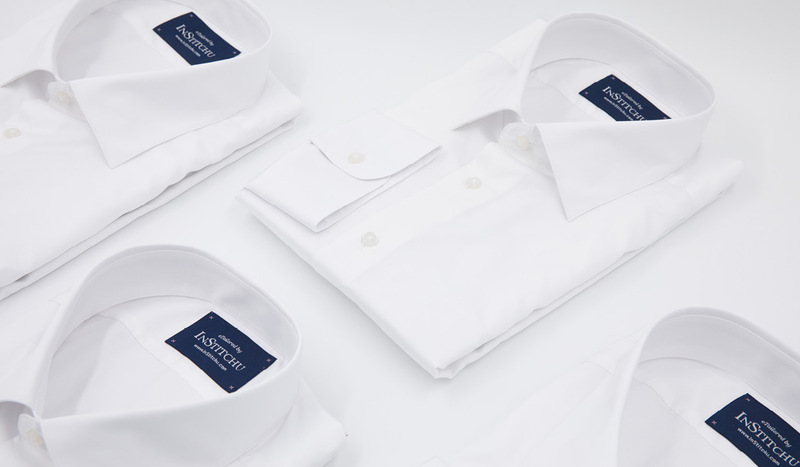 Offer applies to shirts up to the value of $129. Not applicable to wedding groups, all items to be placed under one order, available online or in Showroom. InStitchu reserves the right to end this offer at any time. Whilst fabric stocks last. Offer valid until 11:59PM, Tuesday 30th April 2019. 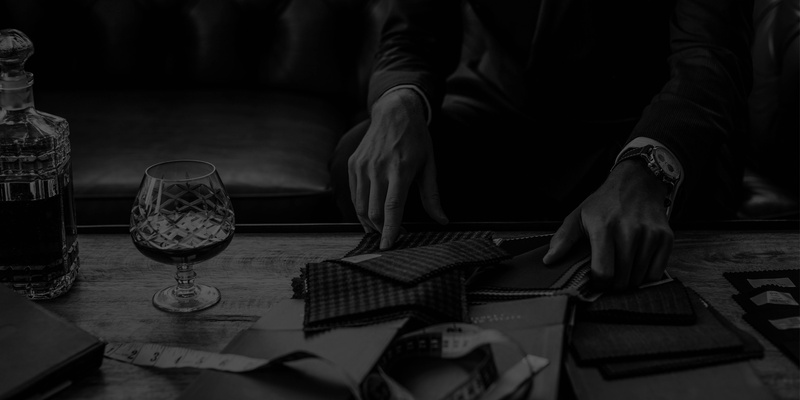 Save $198 when you bundle any two custom, tailored suits valued between $699 - $999. The $198 saving is deducted from your final basket by entering the coupon code at checkout. 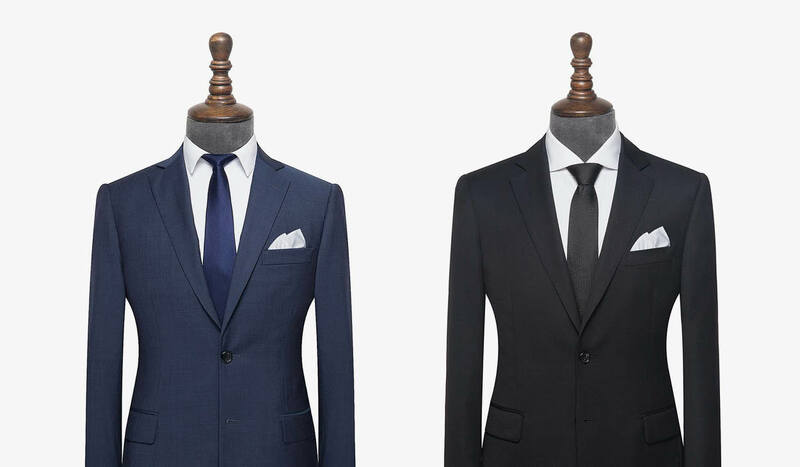 Offer not applicable to wedding groups, bundle suits to be placed under one order. Valid until 11:59PM, Tuesday 30th April 2019. *T&C's: For full Terms & Conditions, please refer to our T&C's page.